This is another invisible children's book. 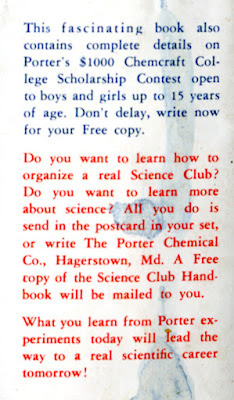 Porter Chemical Company was the big provider of chemistry sets to children and teens. 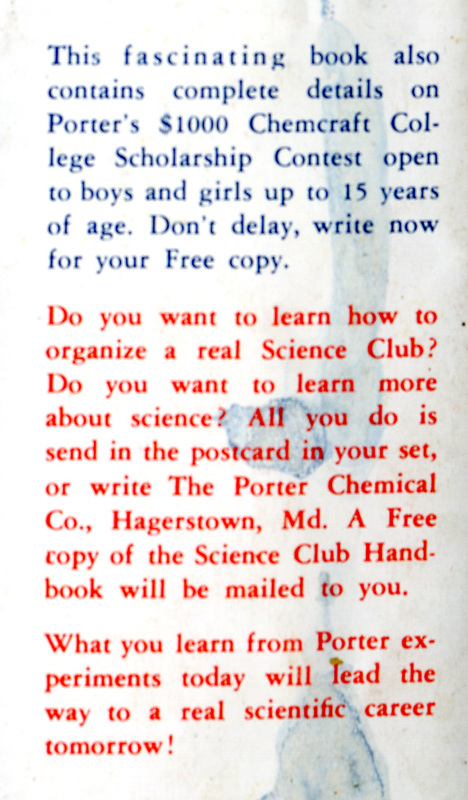 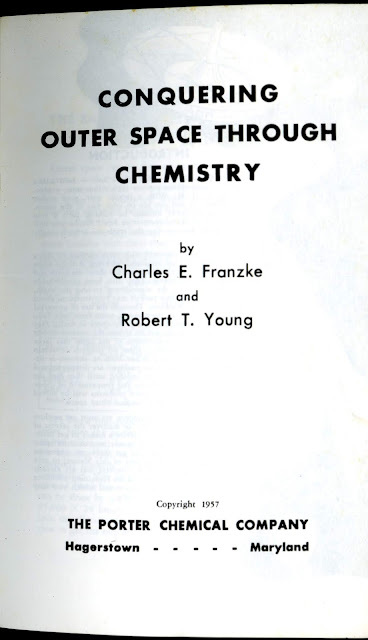 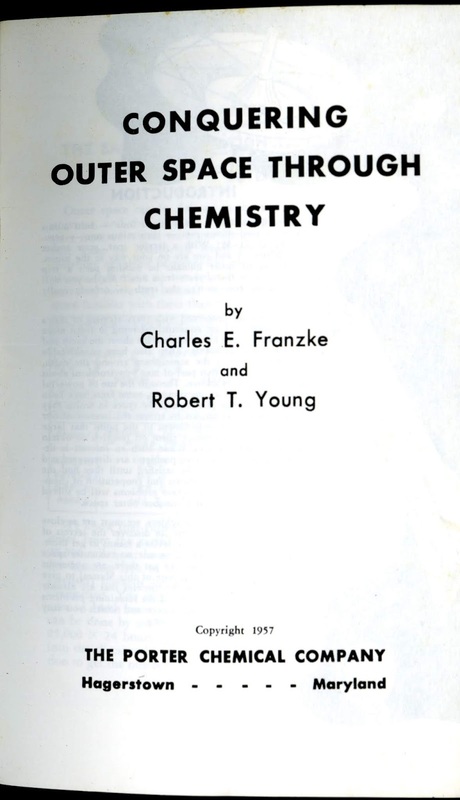 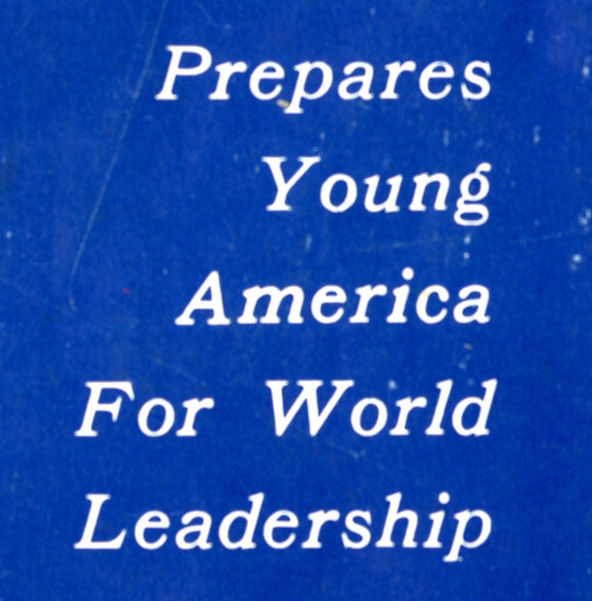 Many of their sets included an educational manual on different science topics. 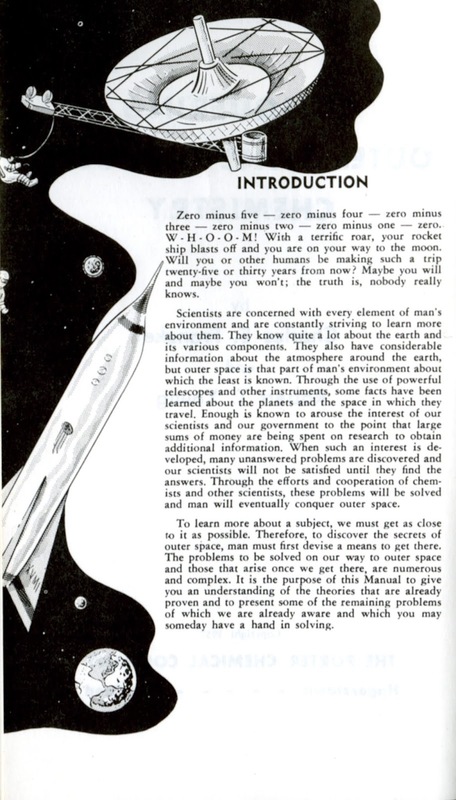 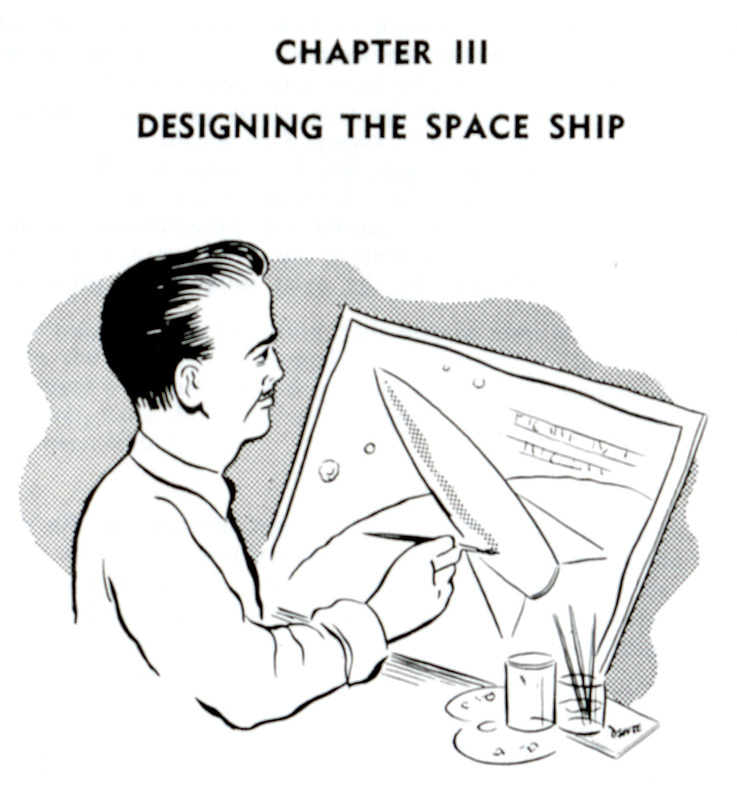 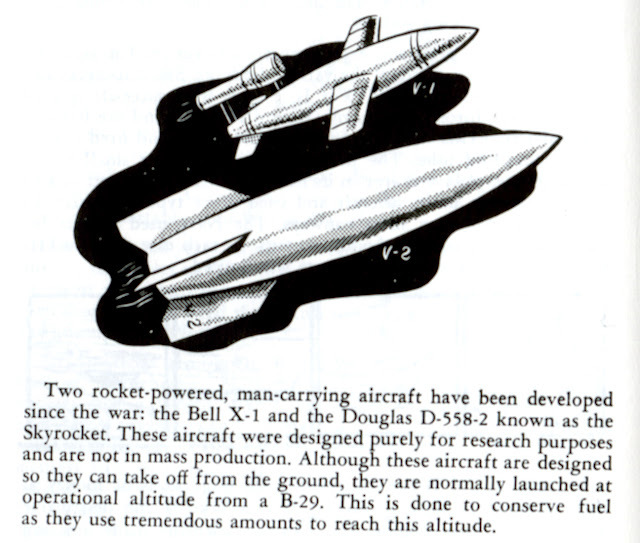 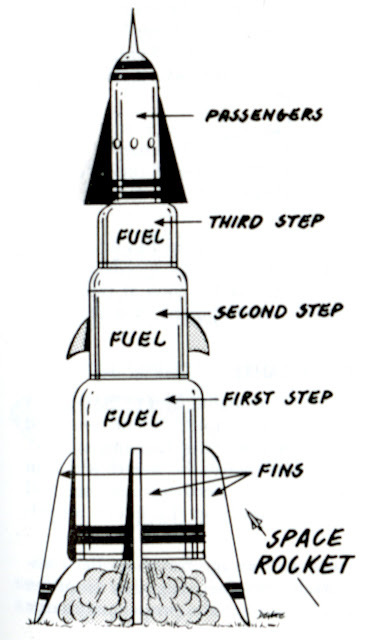 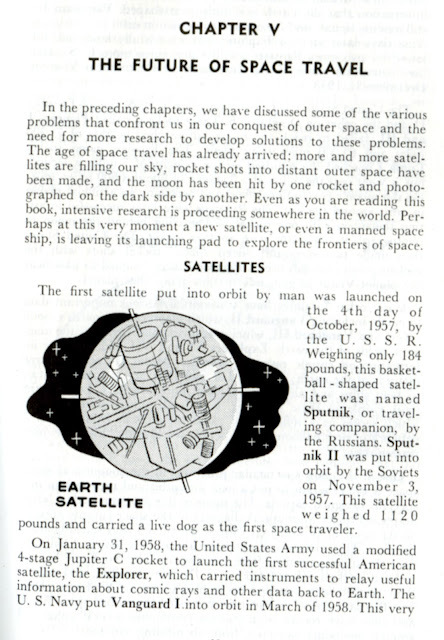 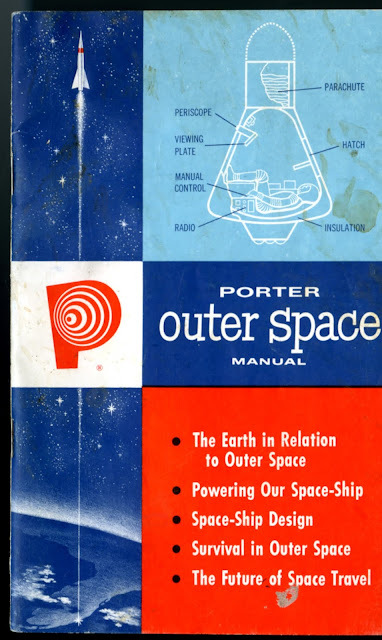 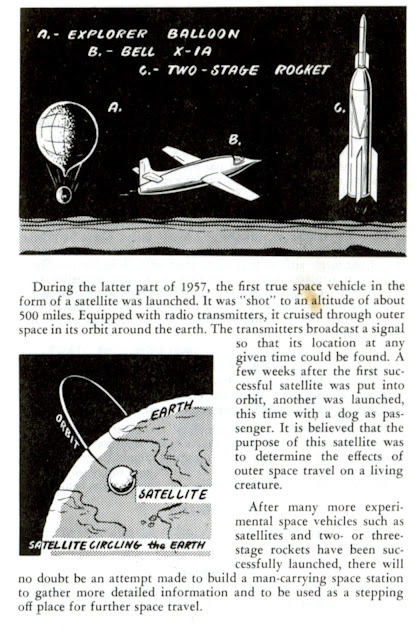 So in 1957 everything was about the coming space age as part of a boom in science educational toys spurred by the Space Race between the US and USSR in the late 1950s. 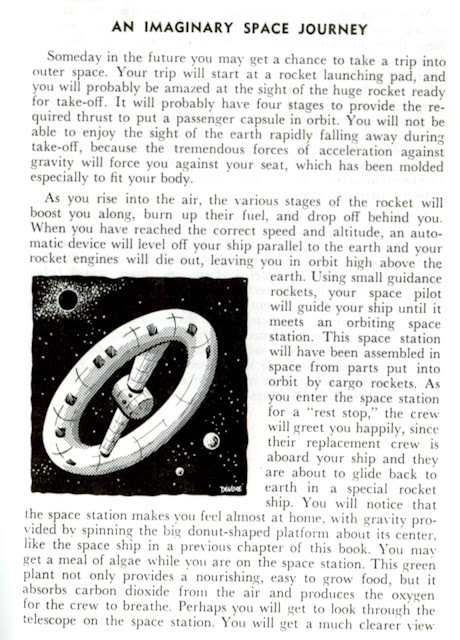 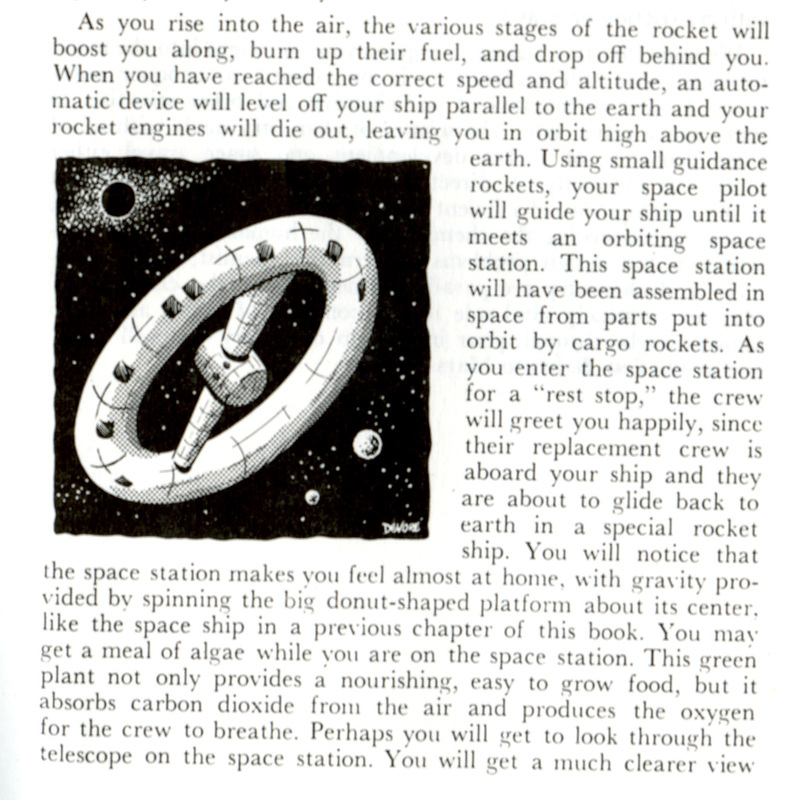 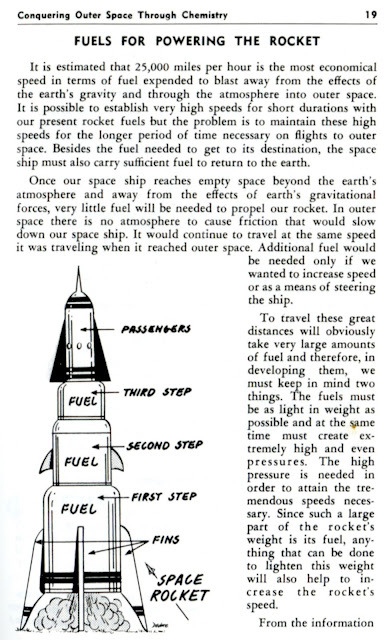 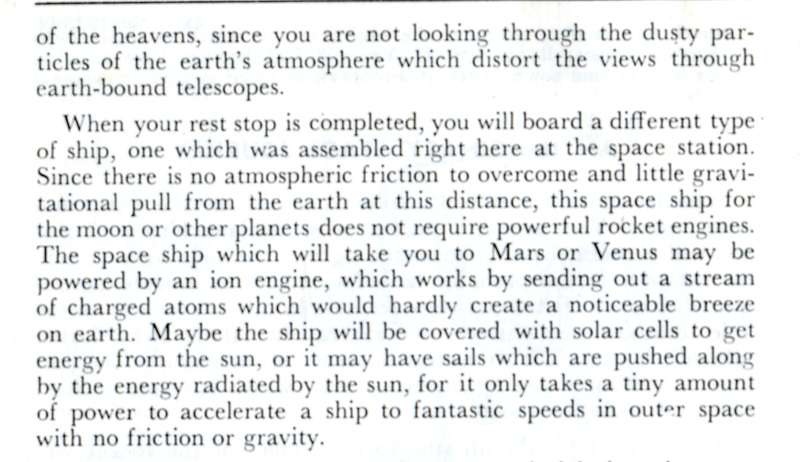 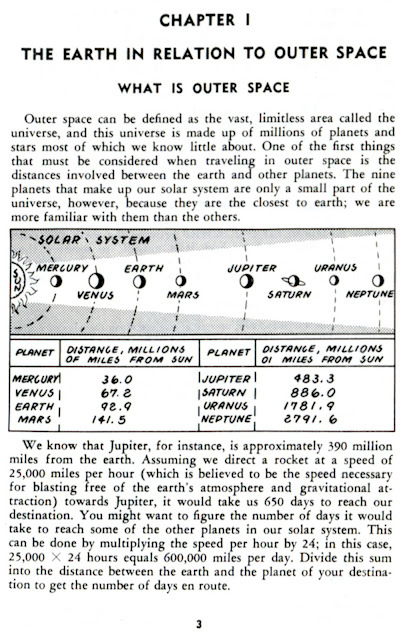 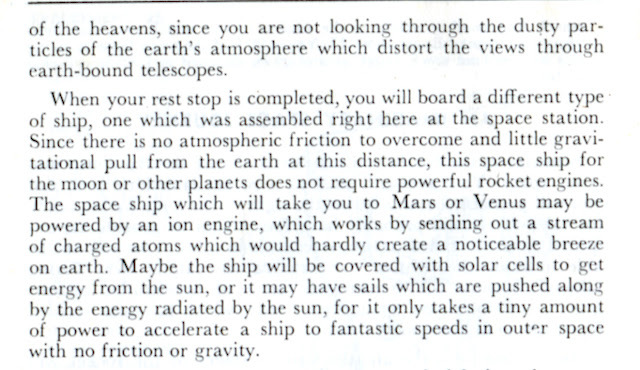 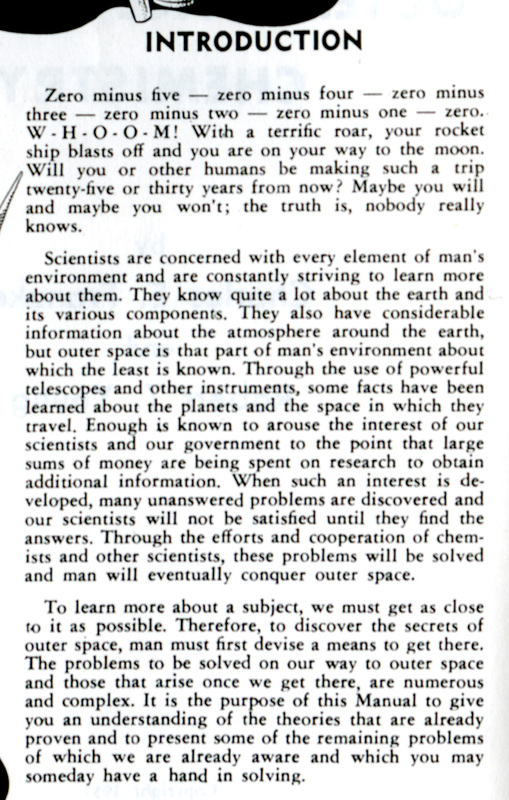 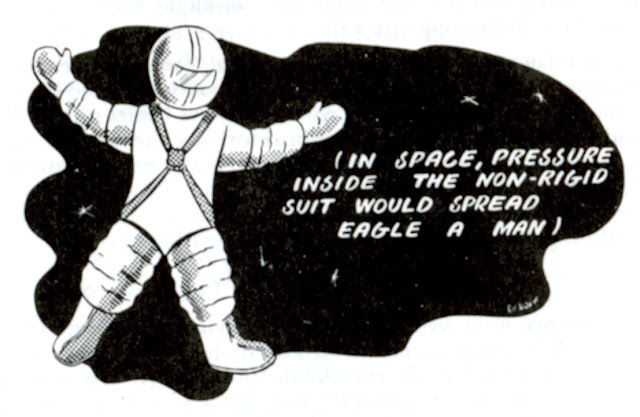 This last section on an imaginary journey into space is worth reading. They saw themselves with a mission.